Exposed to the arts from an early age, she spent most of her growing years exploring museums and galleries around the world. 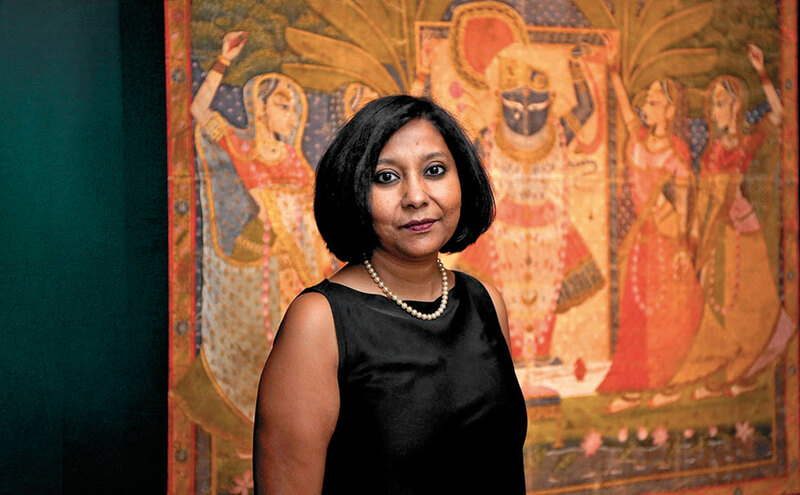 Madhuvanti Ghose grew up in Kolkata, before landing her current role as the first Alsdorf Associate Curator of Indian, Southeast Asian, Himalayan, and Islamic Art at the Art Institute of Chicago 10 years ago. An avid globetrotter who hopes to visit Iran soon, Ghose is currently geared up for the opening of a mammoth exhibition on M.F. Husain this month, as well as the reinstallation of the Alsdorf Galleries next year. “I grew up in a home surrounded by art as my mother was an artist. It was not a conscious decision, one thing led to another and I specialised in Asian and then Indian art. Spending time at museums all over the world really fuelled my passion. Working at the Ashmolean Museum — the oldest one in Britain — was very special.